In January of 2018, Freeform debuted two comedies that could not have been more different: Grown-ish and Alone Together. Now, due to effective advertising, the audience is immediately drawn to both shows — even before they premiered. Grown-ish, a fresh spin-off of ABC’s Black-ish, follows Zoey Johnson in her freshman year of college. Zoey must face all the average tribulations: balancing boys, friends and a social life with college. From the very first episode, Grown-ish introduces you to amazing characters, including Aaron, the gorgeous equal rights activist; Nomi, the closeted Jewish bisexual; Luca, the bad-boy fashionista, who can always be found smoking a blunt; Vivek, a first generation Indian-American engineering major, who sells drugs occasionally; Ana Maria, a Cuban conservative, who loves Obama; and the twins, Jazlyn and Skyler, who come from the “hood” and will do anything to maintain their full track scholarships. In this racially and sexually diverse cast, Freeform has opened the show in order for it to be relatable to everyone. Zoey’s character is particularly relatable, as she portrays a girl each one of us may have been during our years in college. From the girl who betrays a friend in order to stay in the social circle, to the girl who takes Adderall to finish her paper, we have all been Zoey Johnson at some point, as she struggles to juggle her morals and her future. 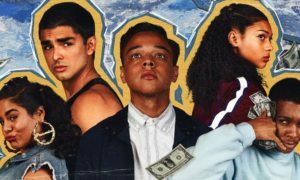 The show is just what millennials need, as it advocates for Black Lives Matter and showcases different races and genders and their own individual struggles. 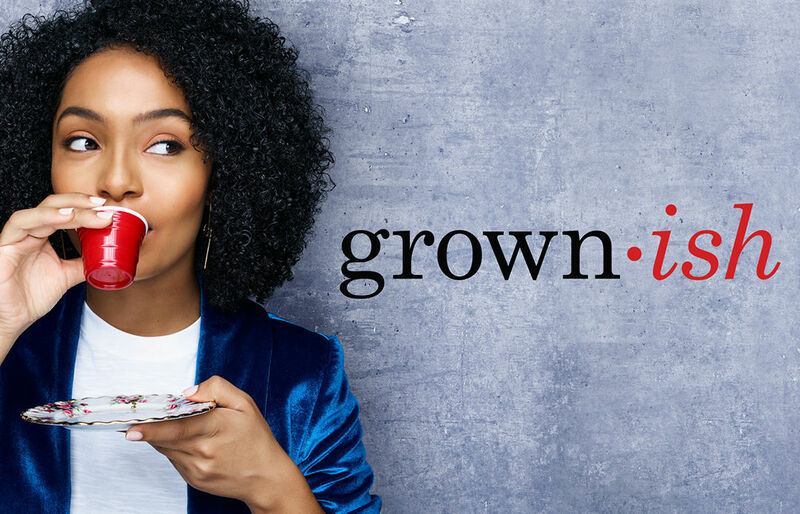 Though only six episodes have aired, Grown-ish has already been renewed for a second season. I highly recommend it to anyone, especially college students like myself, who have earned some much-needed time to forget about exams and homework, even if only for 30 minutes in a day. Now, on to Freeform’s Alone Together. Though both shows are labelled as comedies, and both have been renewed for a second season, I could not understand what direction Freeform was going in with this show. Whereas Grown-ish can definitely be labelled as “woke” and contemporary, Alone Together falls flat in every category and is very much like Freeform’s former “Comedy Wednesdays” shows that were forgotten since their painful debuts. Fat-shaming, ugly-shaming and poor-shaming are strong themes in just the very first episode. The show follows the moping characters of Esther and Benji, as they play themselves. Meticulously complaining about life, their looks and their social statuses, these two characters have confused complaining together with friendship. The lack of acting skills does not help, either. Whereas Freeform seems like it is taking a step in the right direction with Grown-ish, the opposite can be said for Alone Together, where social-privilege and pretty-privilege are dominant. Though the two characters show potential through their self-awareness that they are two very egotistical individuals, I can definitely say that I hope season two is much, much better.